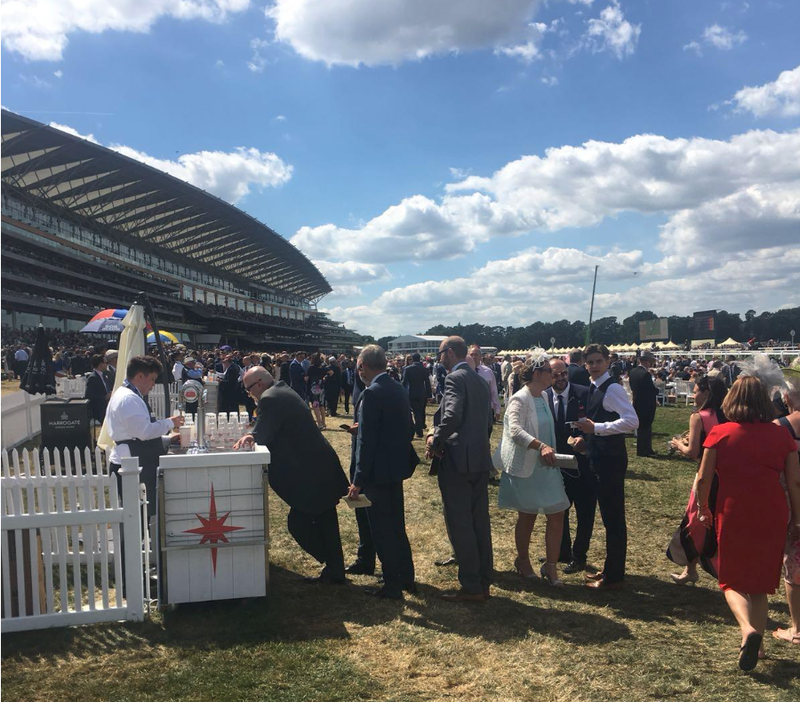 Working alongside Worldpay, Ascot Racecourse has implemented the biggest global rollout of payment innovation ‘My Business Mobile’, to offer a best-in-class customer experience during this year’s Royal Ascot. In partnership with Worldpay – the UK’s leading payment processor – and Samsung, Ascot equipped vendors with devices loaded with the award-winning My Business Mobile app, a software-only card payment mPOS, which works without the need for any additional payments hardware. My Business Mobile is a proprietary application born from Worldpay’s Technology Innovation team. It enables vendors of all sizes to take payments in a flexible and scalable way, via card to phone or phone to phone technology without the need for costly infrastructure investment. Ascot racegoers were able to enjoy faster, more efficient bar service paying for drinks on the go via their contactless card or smartphone without the need to enter any PIN. Mobile water vendors were also equipped with the technology, enabling them to provide refreshment on the go for anyone looking to cool down in the warm weather, as you can see from the short video above. Customer feedback was positive, and with only minimal training, staff were able to transact and deliver a new level of service at all mobile locations. My Business Mobile is exciting and flexible technology that has the potential to dramatically change the way venues take payments. The challenge with running large events is the need to have scalable, intuitive technology that surpasses customer expectations without the burden of heavy investment in hardware or training. Working with Worldpay and Samsung to deploy this technology has been a major success, resulting in faster transactions, reduced queuing times and an improved visitor experience. I plan for this to be the first in a long line of exciting new initiatives launching at the racecourse over the coming months that will help demonstrate a desire to modernise, whilst always being mindful of the traditional values that make Ascot such a unique venue. 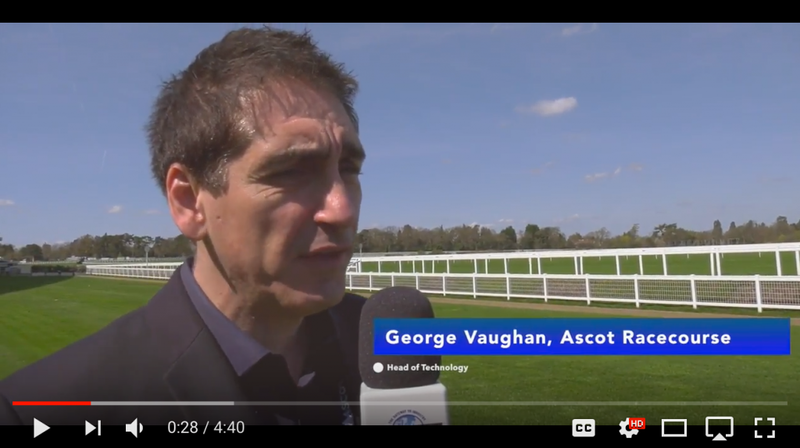 George Vaughan, Head of Technology at Ascot Racecourse, is just one of the many industry experts that will be imparting their experiences and success stories during Europe’s first Premium Seat event, ALSD International, touching down in London this October, 11-12. Sports Venue Business (SVB) is proud to be an Official Media Partner for this event, with SVB CEO, Katie McIntyre, having been made Executive Director. Click on the banner below to find out more and secure your place at this must-attend event.